Today’s post is equal parts classic and retro. I love the all-American look of gingham. 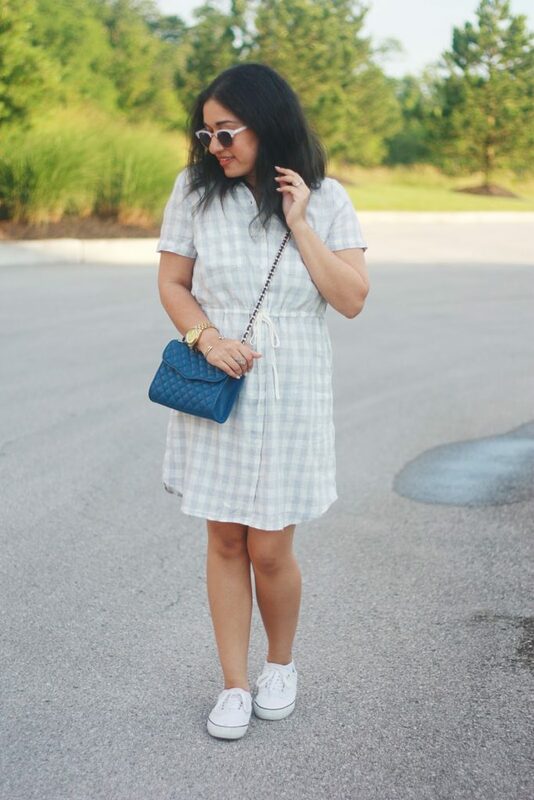 Paired with sneakers and a coordinating bag, I had a look that is perfect for summer barbeques or parties. 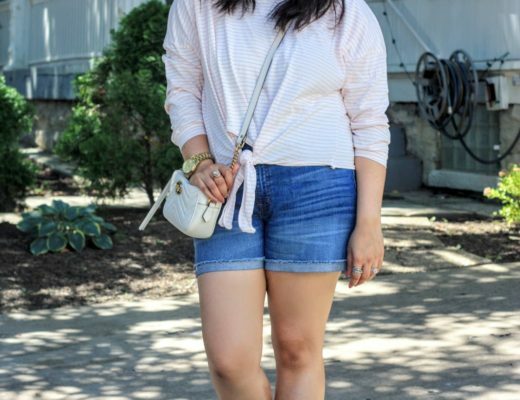 This kind of ensemble would be perfect for 4th of July, too! I scored this dress at TJ Maxx and love how it can grow with my bump due to the tie. It was comfy and equally as cute. 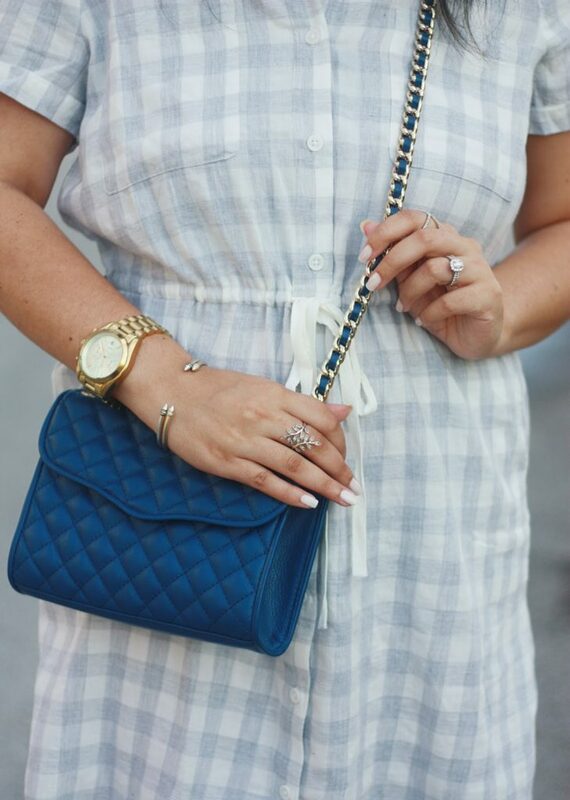 Do you love gingham for the summer?! 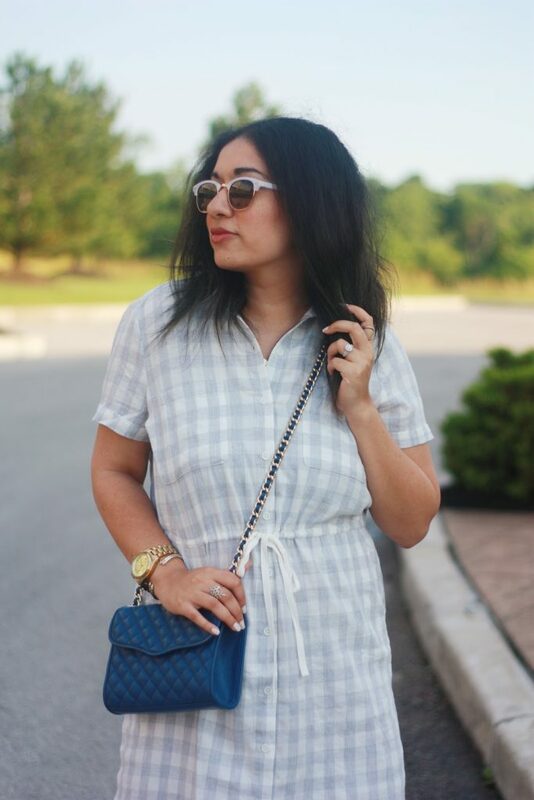 LOVE gingham – so perfect for summer! I'm obsessed with this dress! I love it so much and paired with the sneakers is just perfection! Loving your dress & purse!! What a cute look!! 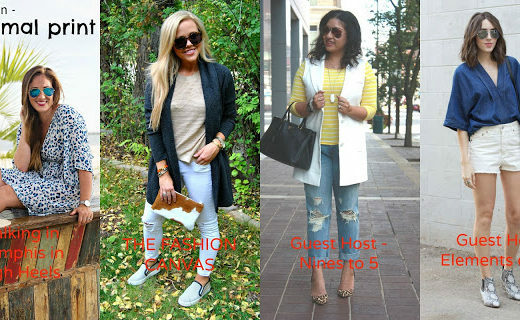 You are totally rocking this pregnancy style!! 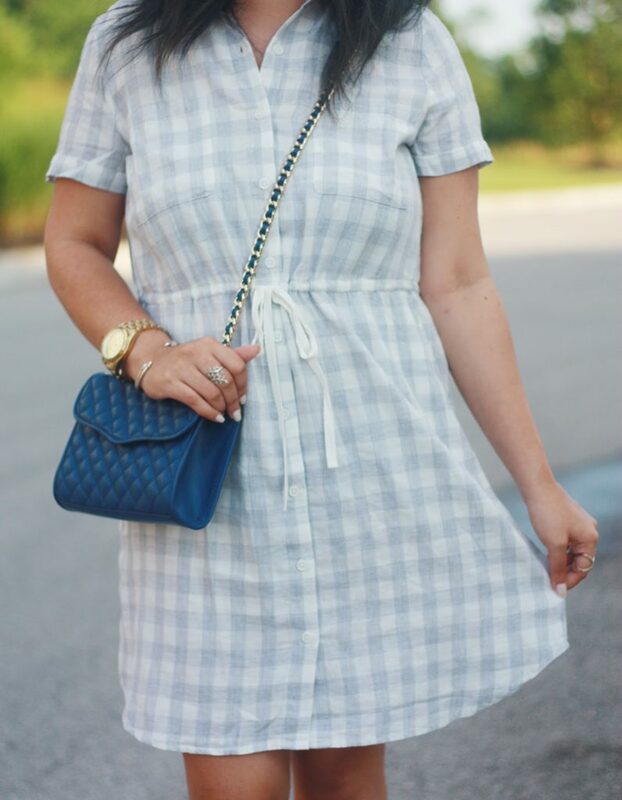 I have been loving everthing gingham lately! I love the bag you paired with it! I love the look! I am on the hunt for cool summer dresses, so this one will soon be in my closet. I'm so glad! You'll love it!